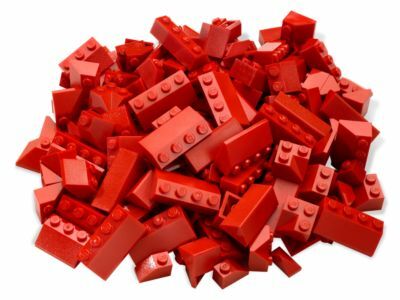 Roof bricks for your LEGO® buildings! This must-have 150-piece collection includes all the different red roof elements you'll need to complete your LEGO® houses and other buildings! Last known price is 192% above the initial Lego retail price! The LEGO® Roof Tiles (6119) Lego set is no longer directly available from the sites below. However, 3rd party partners of these sites might still have the set available.